We're excited to have a fellow local food advocate, Best Food Forward, as a new vendor! Best Food Forward (BFF) has two goals: offer healthy from-scratch meals to the people of Regina, and support other local food producers as they do the same. 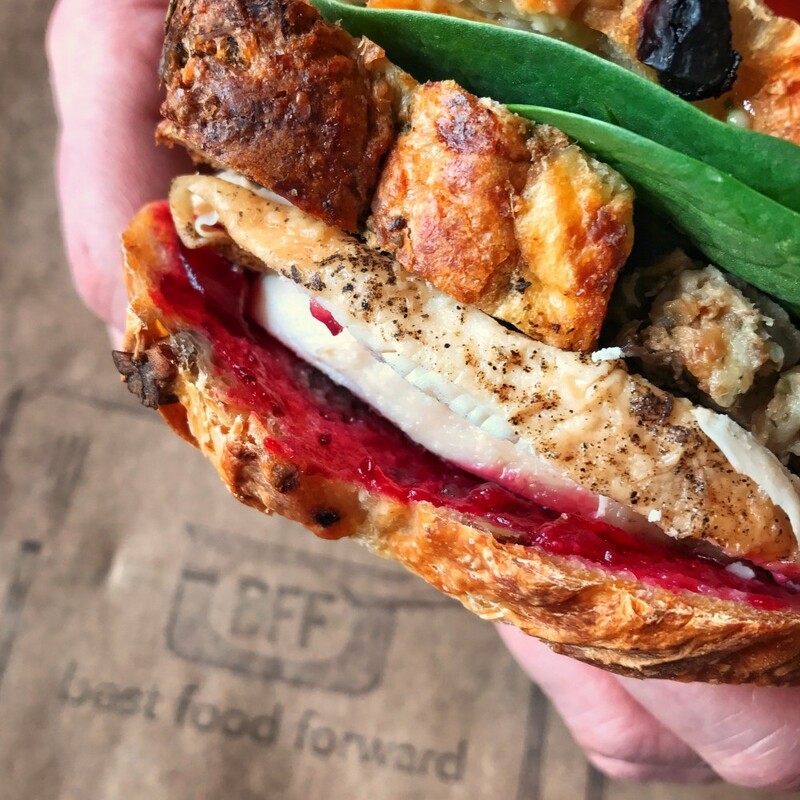 To start out, BFF will have an assortment of fresh sandwiches and snacks at the market. Pictured - turkey sandwich on Saltine Baking Co. raisin pecan bread with cranberry chutney, rosemary aioli and a slice of homemade stuffing "bread" in the middle. 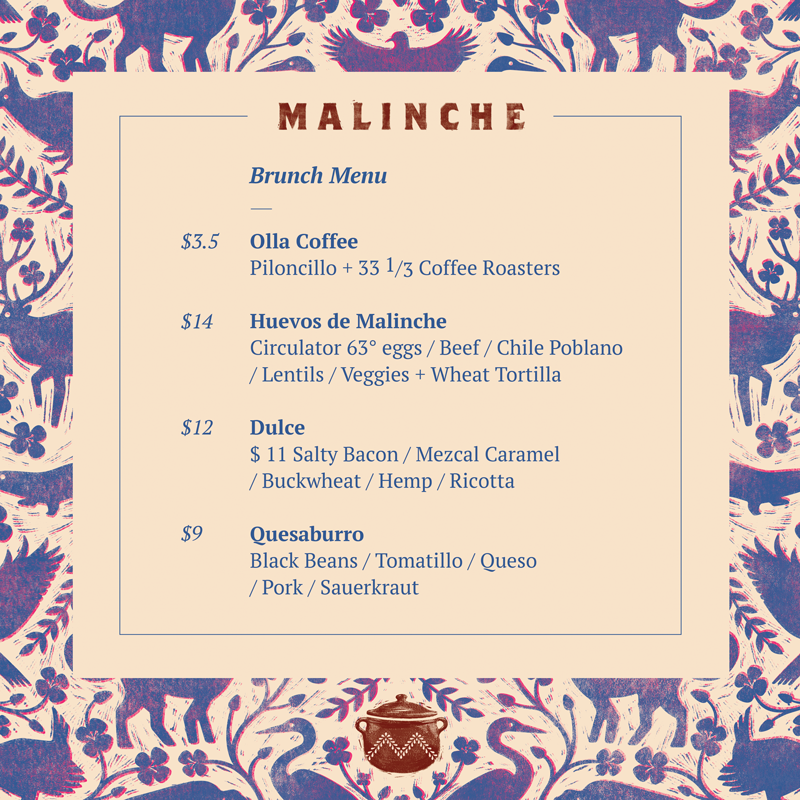 Malinche is taking over the kitchen this Saturday, offering "Mexican food, Prairie ingredients". Brunch, coffee and seating will be on the lower level. 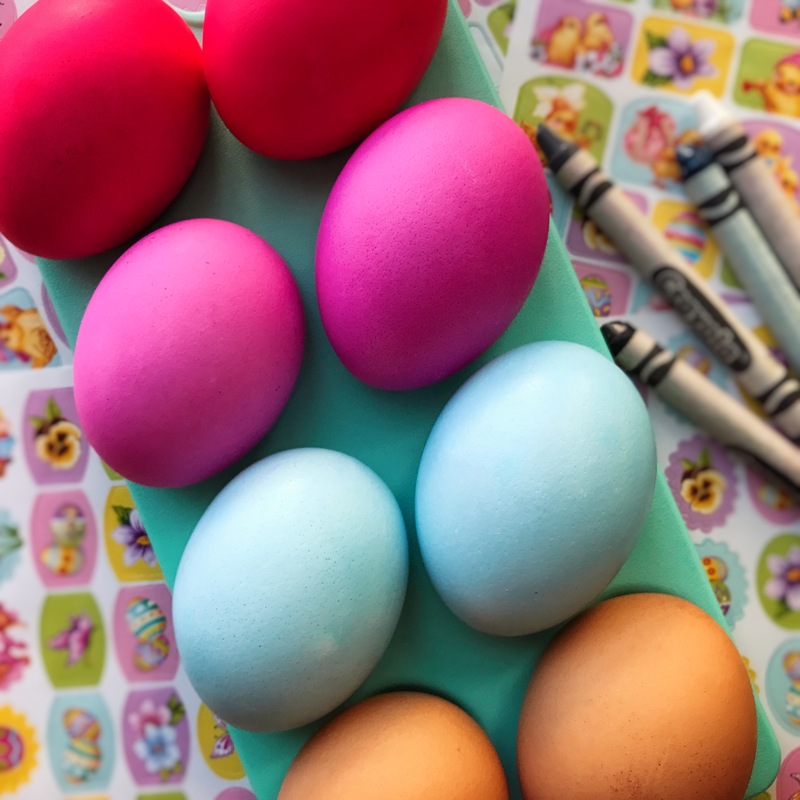 Bring the kids along to do some Easter egg decorating tomorrow! Farm eggs from The Scandinavian Sweethearts have already been dyed (in the interest of cleanliness) and are ready for embellishments. RFM Kids' Club is free for all ages and can be found on the lower level.